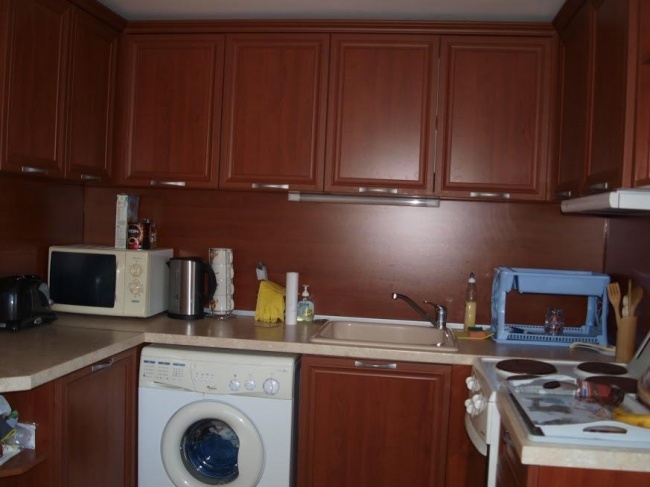 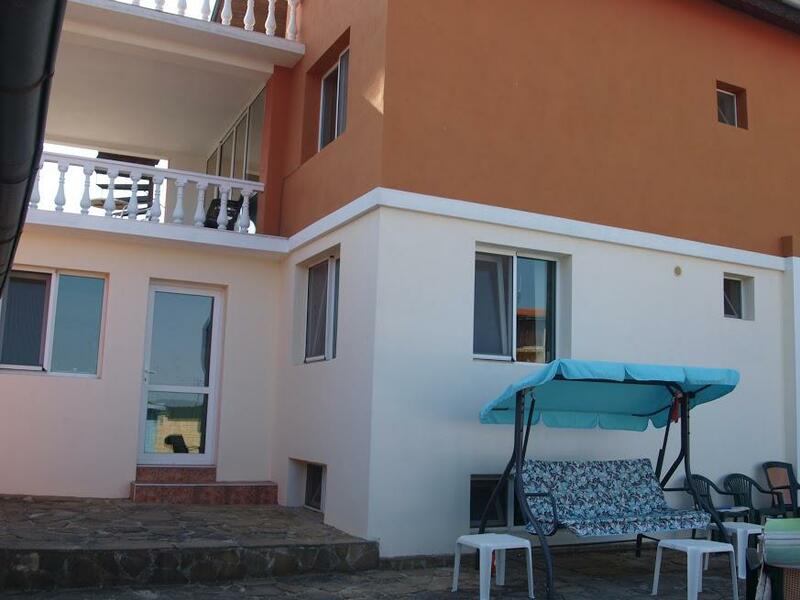 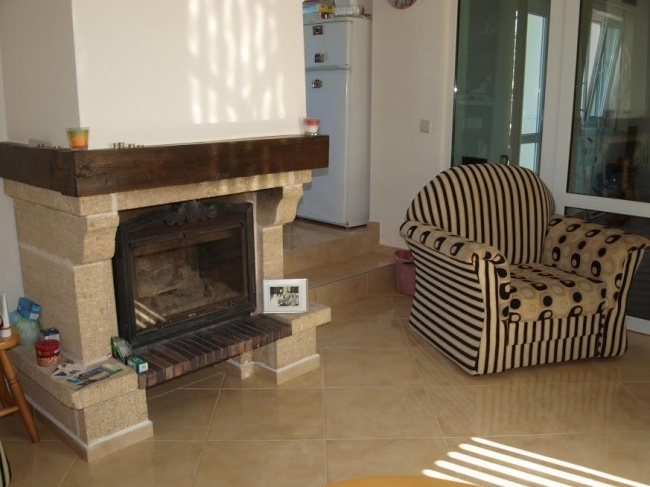 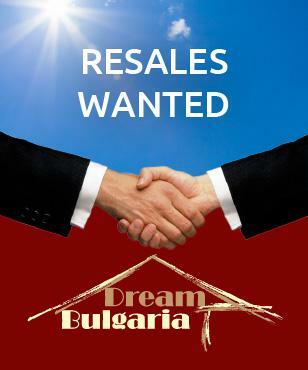 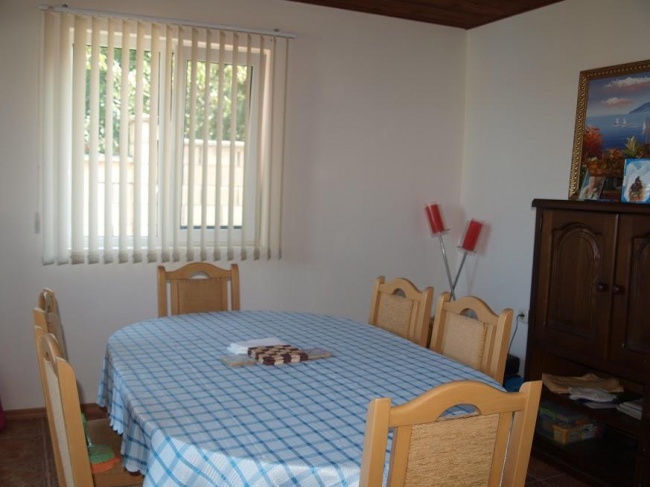 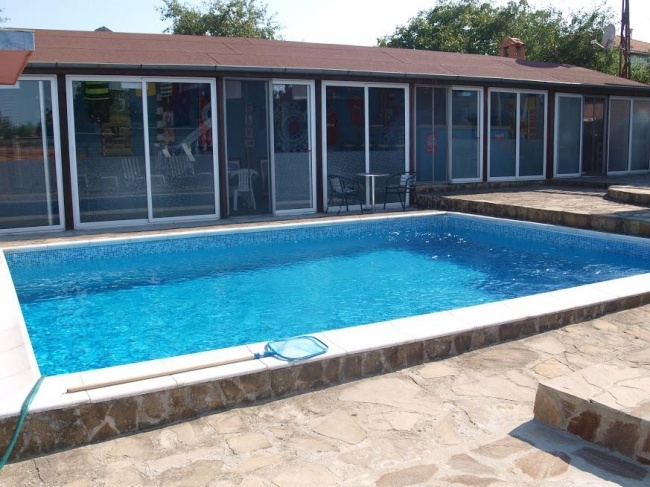 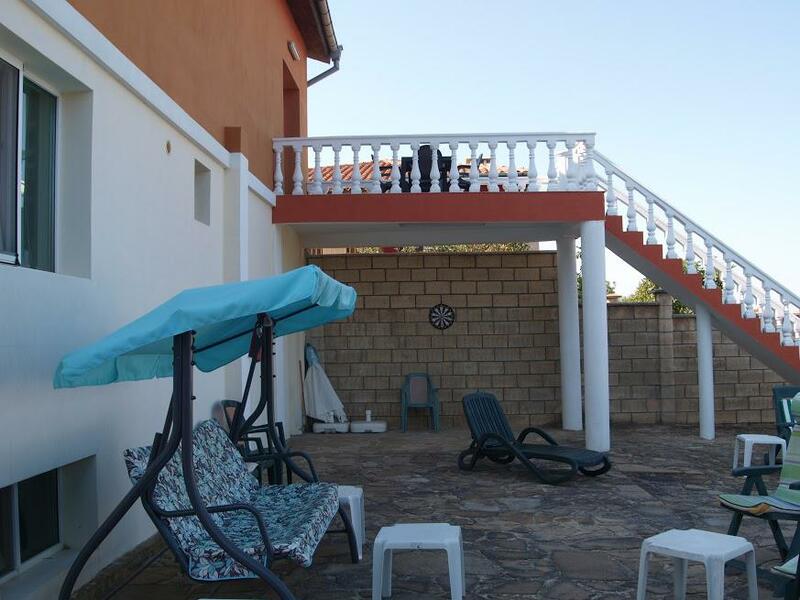 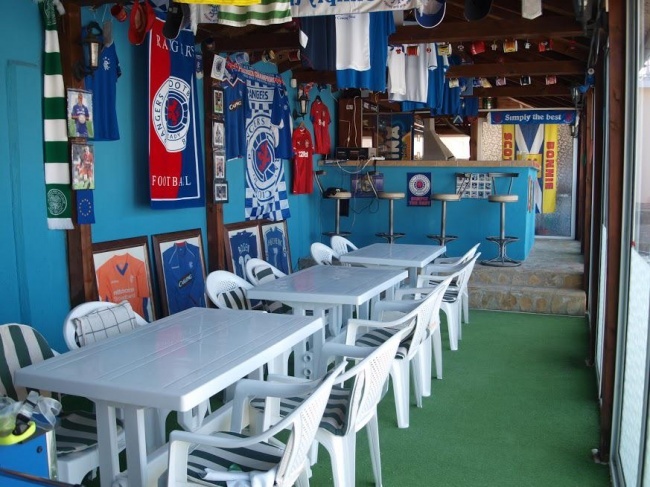 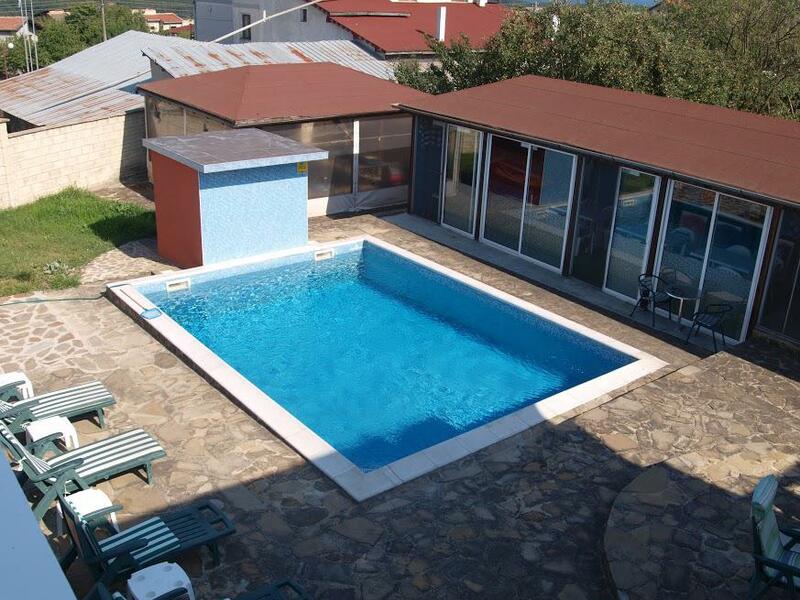 Offered for sale is a fully functioning guest hiuse with bar/restaurant, swimming pool and barbeque. 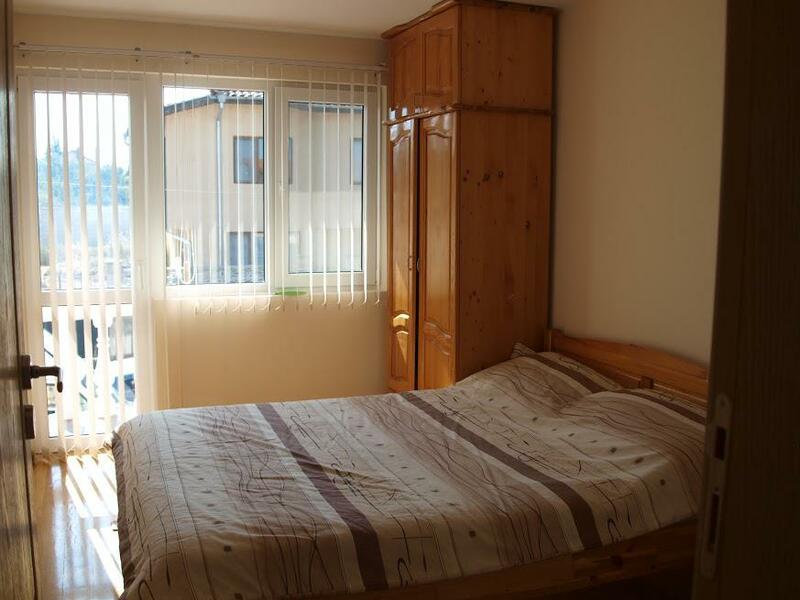 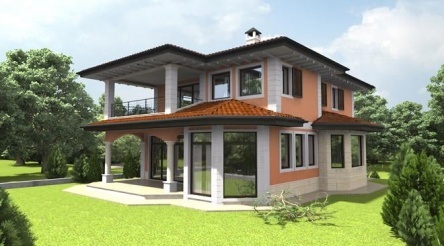 The house has a total of 5 bedrooms over 3 floors, each with separate access. 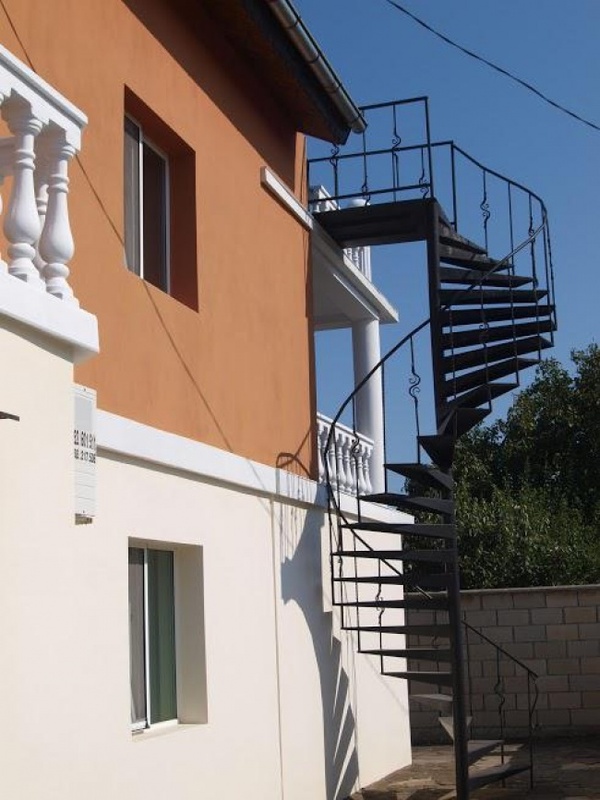 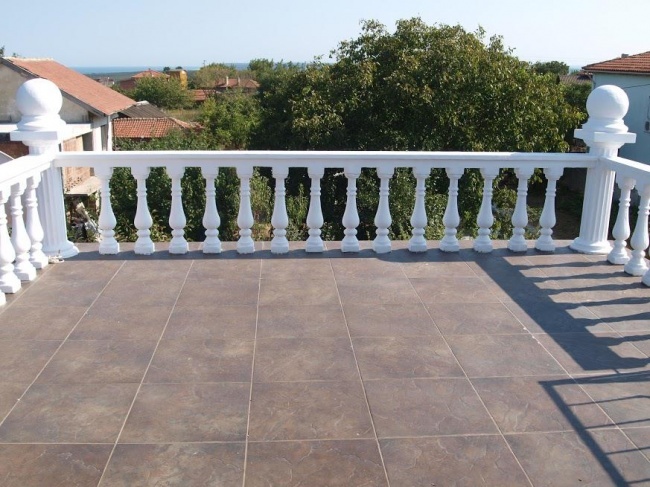 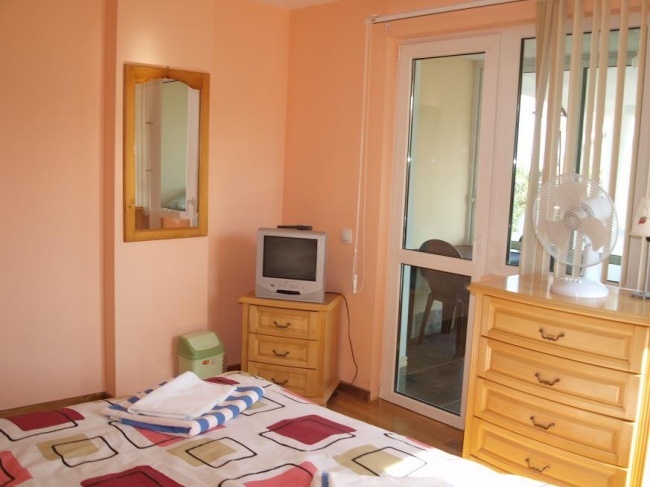 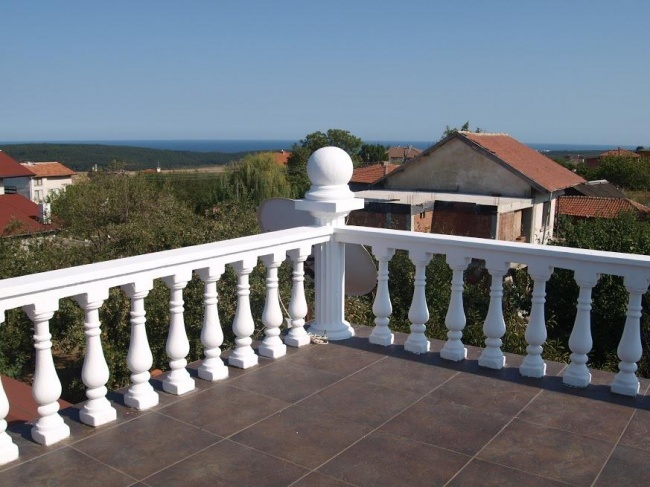 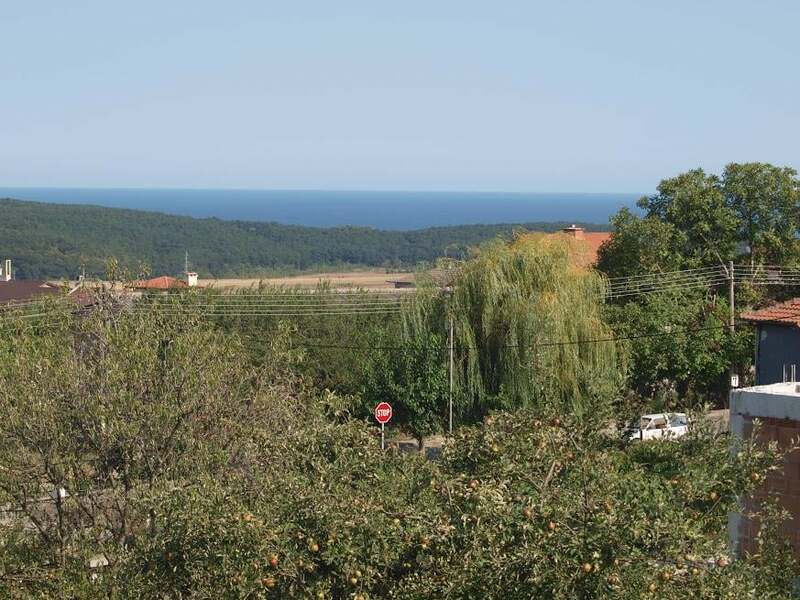 It is situated in the popular coastal village of Bliznatsi, 15 min drive by car from Varna and 4 km from the nearest beach.